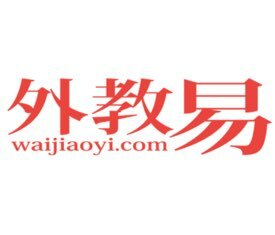 Waijiaoyi (HiOffer) is in urgent need of 350 Online Teachers to start this APRIL! We eye for an awesome and energetic teacher from the US, UK, Canada, New Zealand, Australia, Ireland, South Africa, Europe, and South America who can teach children to teens. You might be the one we are looking for so join now and enjoy the enticing perks and benefits that our company’s giving out. Plus, you can set your own schedule and work at the comfort of your own home.